There were rough stretches during the past two years. 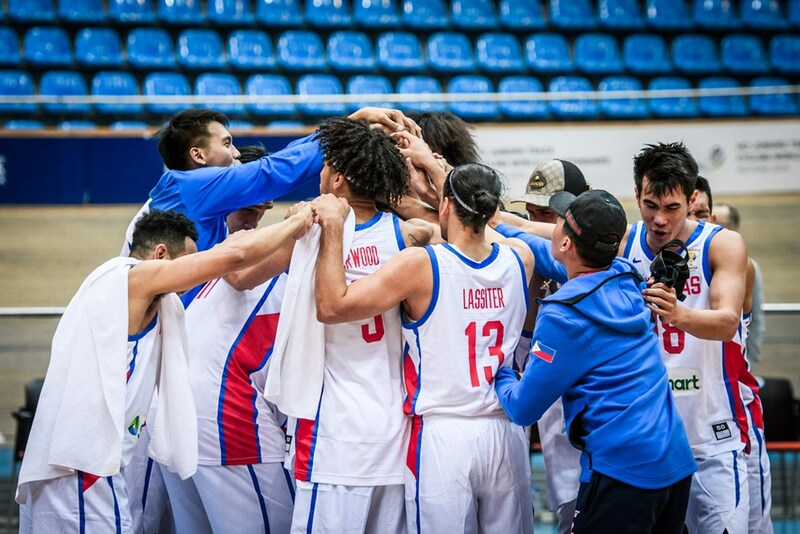 But Gilas Pilipinas finished strong and got some timely help from a regional rival. 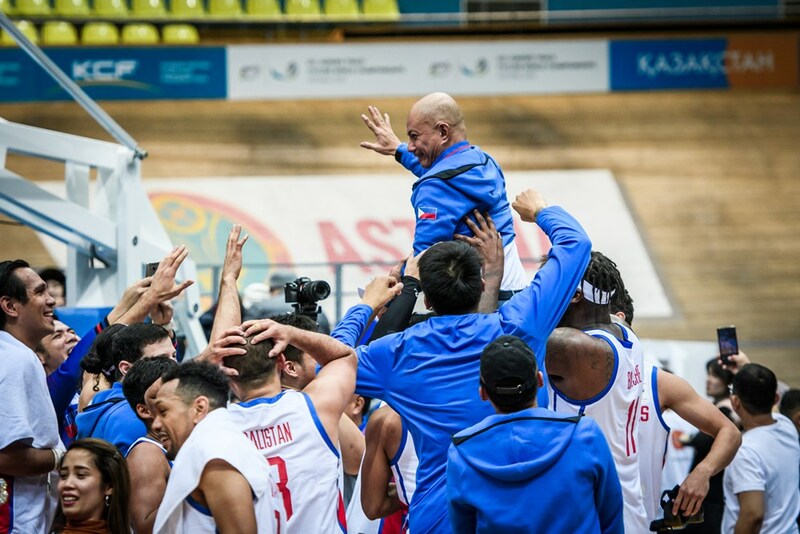 When the dust settled, the Philippines secured their bid for the 2019 FIBA World Cup. Gilas did their job first. They used a strong second half run to take down Kazakhstan in their home court, 93-75. They also got some help to secure their spot as the best fourth-place team in the tournament. Korea took down Lebanon to help Gilas secure their slot in the FIBA World Cup. Andray Blatche played his best game of the tournament pouring in 41 points on 60% shooting. He was a total beast in the game with 13 points, three assists, four steals and two blocks. Jayson Castro added 15 points including several timely baskets in the second quarter. June Mar Fajardo backed up Blatche with nine points and seven rebounds. Blatche set the tone for the game in the first quarter. After Kazakhstan started the game 5-0, Blatche engineered a 7-0 reply. He nailed a three-pointer to get the Philippines on the board. He drove past his defender in the next play and got fouled, resulting in two free throws. Blatche then got a block in the perimeter and fed Troy Rosario on the break to give Gilas the lead. Unfortunately, Kazakhstan wouldn’t back down. They continued their hot start, dropping baskets from the perimeter and off strong drives to the hoop. 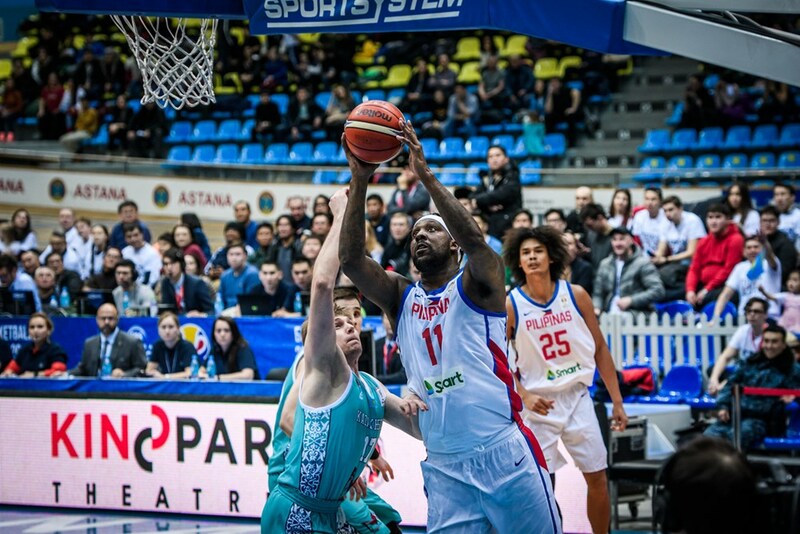 Blatche continued to carry the Philippine offense. He nailed four straight three-pointers in the first period to keep Gilas in the game. Even with Blatche’s outburst, Gilas could only manage to take a one-point lead after the first period. The back-and-forth trend of the game continued all the way through the first half. Every time the Philippines would try and pull away, Kazakhstan had an answer. The Philippines took a five-point lead heading into the half after Paul Lee nailed a fadeaway jumper at the buzzer. Blatche got the help he needed in the second half. After Blatche got the second half started strong to give the Philippines a double-digit lead, he had to leave the game late in the third period due to foul trouble. Kazakhstan tried to make their run with Blatche out as they were able to cut the lead down to six. It was the locals’ turn to step up. Fajardo came in for Blatche and immediately made his presence felt. He bullied his way to the paint for a bucket to stop the bleeding. He then found Castro wide open for a three-pointer off the double-team to bring the lead back up to 10. Castro nailed another three-pointer in the next play to bring Gilas’ lead up to 13. Gilas made sure there would be no doubt in the final period. Fajardo continued to attack to keep Gilas up by double digits. He powered his way inside to offset Kazakhstan’s outside shooting. Castro and Marcio Lassiter each hit a three-pointer to boost Gilas’ lead up to 17. The dagger came with 1:45 left in the game. Lee nailed a long bomb to put Gilas up by 20. They celebrated the win and their inclusion to the World Cup a few moments after.